A completely different take on the tower defense genre. Combining it with the Puzzle genre, making for a difficult game. Buy traps, bombs, turrets and walls and place them in optimal positions to defend against enemies. 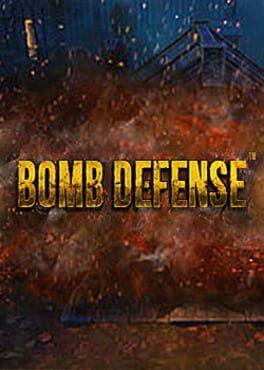 Bomb Defense is available from 0.35 to 0.47 from 3 shops.